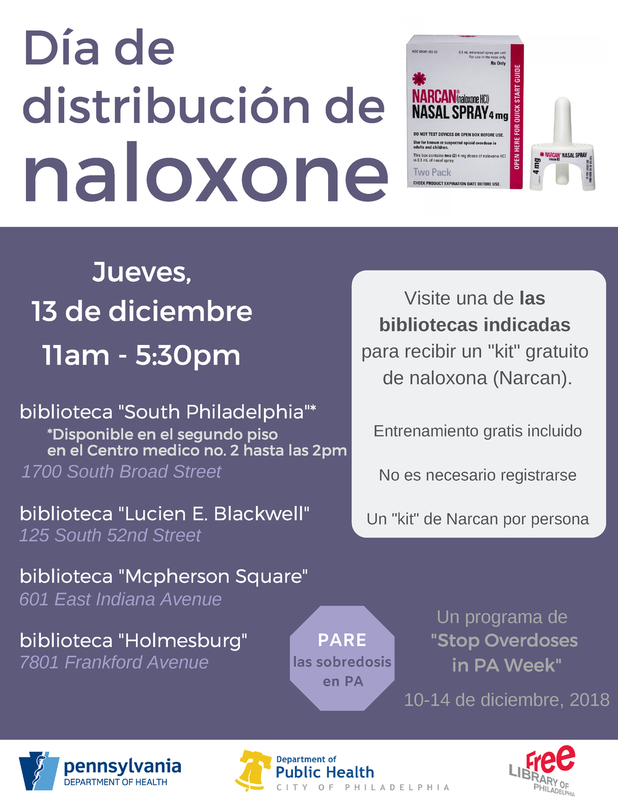 Naloxone Giveaway Day is next Thursday! Stop by the location mentioned in the flyer, and get a free NARCAN Naloxone kit. Free training will be provided and no registration is necessary.